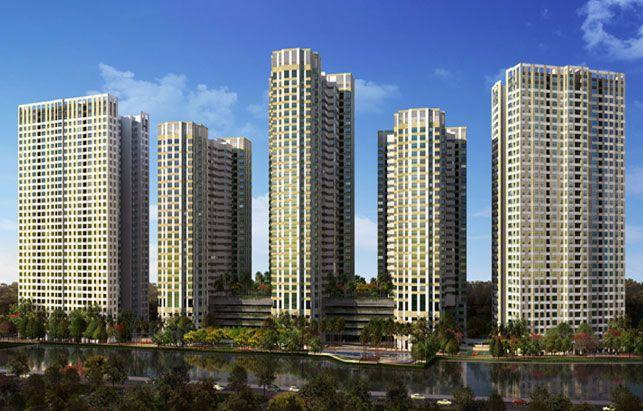 Since 2007, due to the strictly high requirements for ready-mixed concrete of skyscrapers and huge-profile constructions, Sungshin Vina’s ready-mixed concrete is almost the sole option in the market for many projects in Hà Nội. 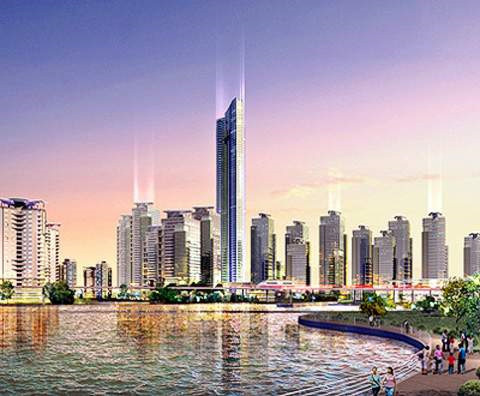 As in Hà Nội Keangnam Landmark project (2007-2009), especially the Keangnam Landmark Tower 72 – the highest building in Việt Nam, Sungshin Vina was the only ready-mixed concrete provider for the whole project since there was no other brand in Việt Nam that could satisfy all requirements: high Batch Plant capability (210m3/h), high compressive strength (70MPa), stable quality. 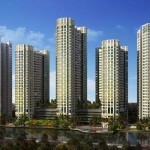 Till now, Sungshin Vina’s concrete has gained fame via many other significant projects. 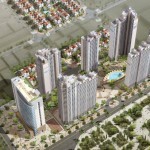 - Location: plot E6, Phạm Hùng, Cầu Giấy, Hà Nội. 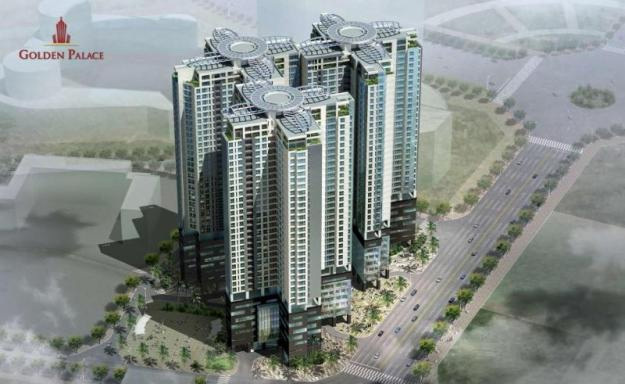 - Investor: CapitaLan Co., Ltd; Hoang Thanh Investment & Infrastructure Development Joint Stock. 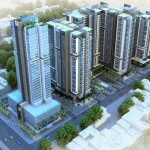 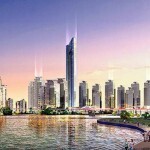 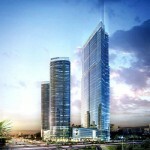 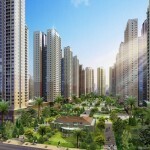 - Project size: 5 towers– 1478 residential apartments. 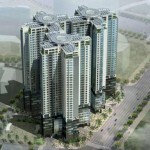 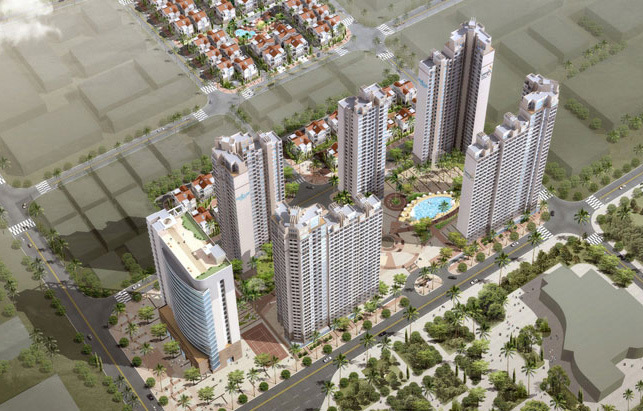 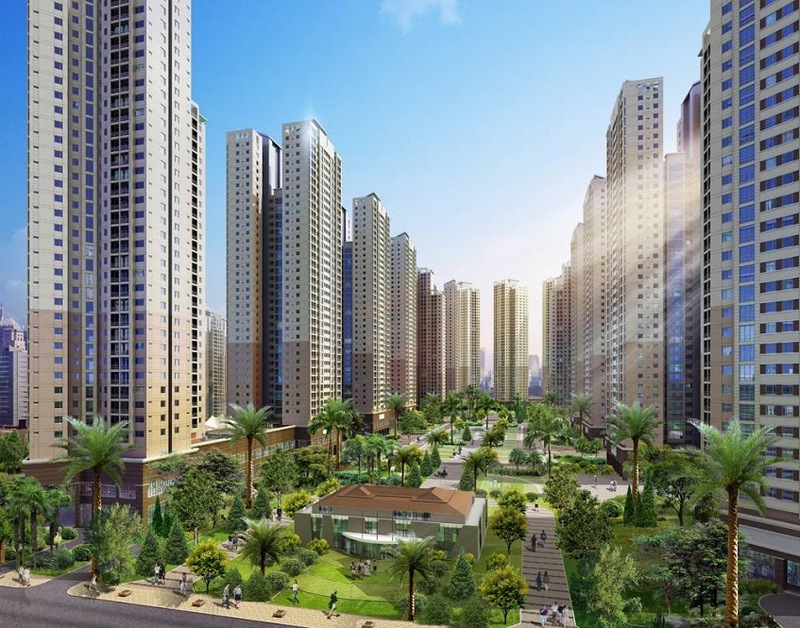 - Project size: 5 luxurious residential building of 27 -32 storeys. 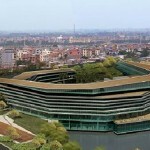 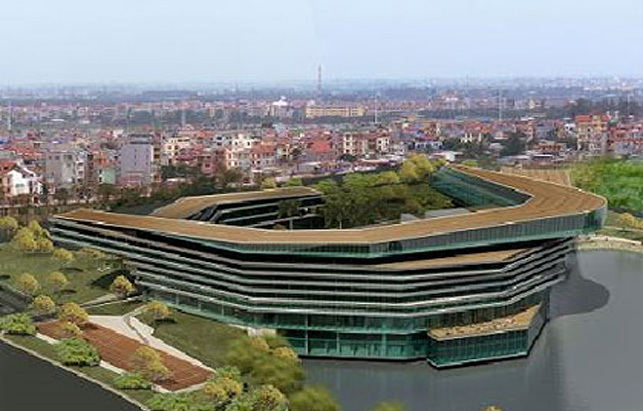 1 office building of 21 storeys. 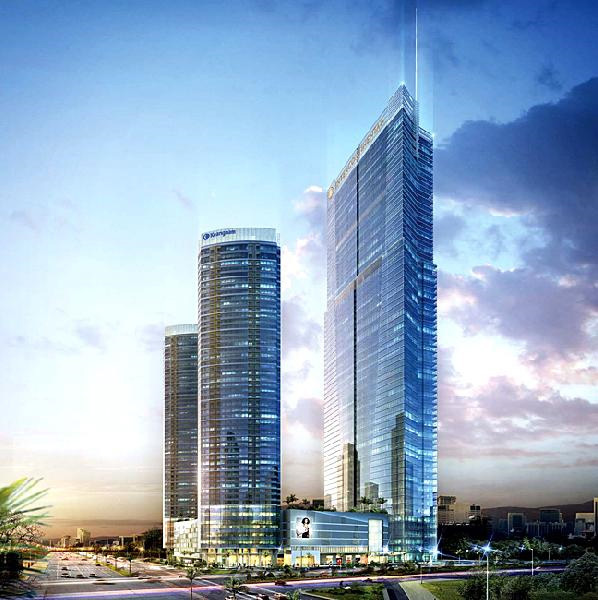 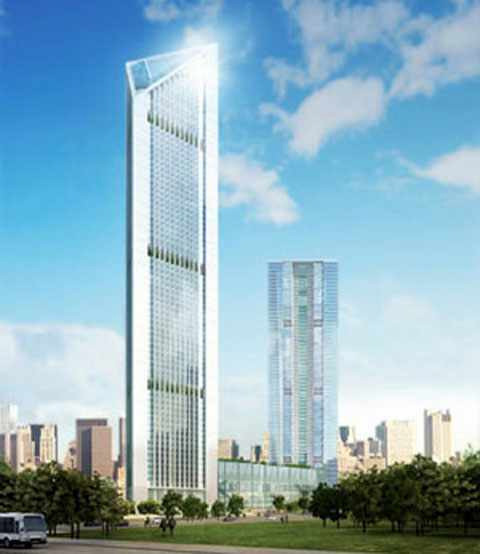 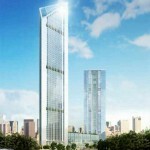 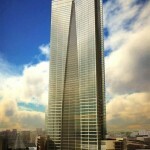 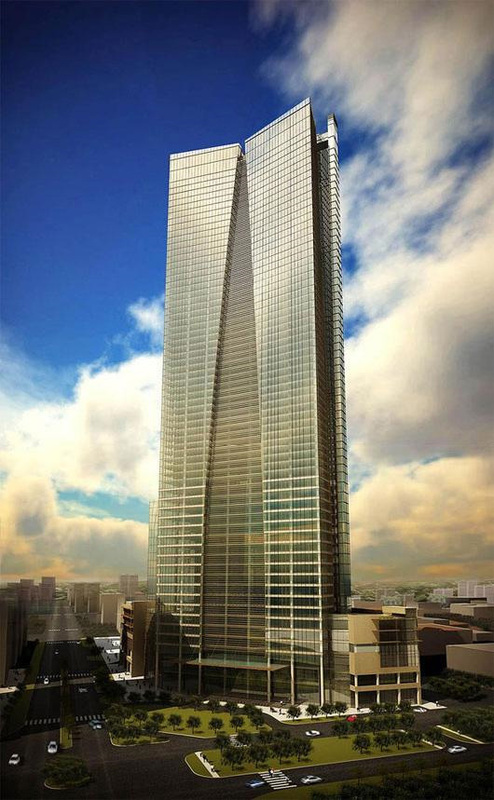 - Project size: 1 commercial centre tower of 33 storeys, 1 triple tower of 27 storeys. 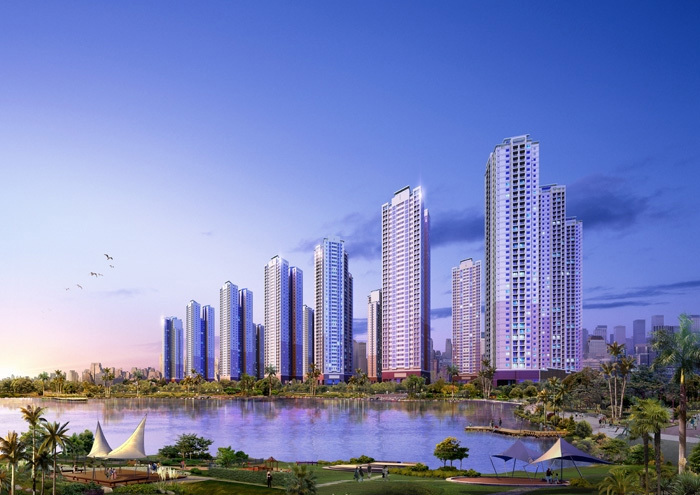 - Location: Văn Phú Urban, Hà Đông, Hà Nội. 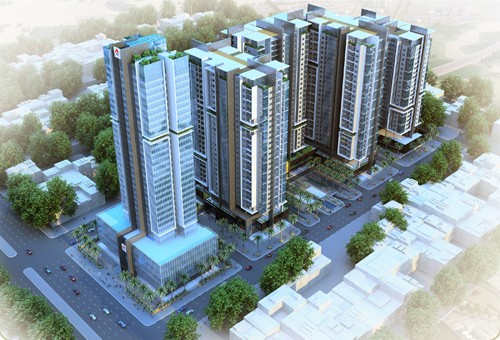 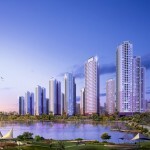 - Project size: 15 building of 36 – 40 storeys.